As Super Bowl Sunday looms, Jim reflects on the true meaning of sport and remembers a champion, in this special guest post. On the eve of tomorrow’s Super Bowl with the pretentious Roman Numerals (XLVII) I was thinking back to when football was just a normal game played by somewhat normal players and not the spectacle played by over paid, over sized professionals that it has become today. In 1967 my wife of seven days, Eileen and I watched the game at the home of my cousin Marty Marrin and his wife Kathleen. It wasn’t even called the Super Bowl but simply the World Championship AFL vs. NFL. I seem to remember it being a fun game played in a half full stadium. Over the years my interest in Super Bowls waned. I don’t think I have enjoyed watching a Super Bowl as much as I enjoyed watching that one. The hype for weeks before hand, the weird renditions of the National Anthem, the pre and post game shows, the half time extravaganzas, the endless pondering of pundits have made it impossible for me to witness it. Above my desk hang a couple of reminders that sport was not always what it is today. I am reminded that there was once a simpler time when amateurs played for their community, for fun, for the love of the game, for honor, and other archaic reasons. Above my head is a photo of the 1949 County Laois team that played in the All-Ireland Final in Croke Park, Dublin. I also have above me a hurley (stick for you Yanks) and a sliotar (ball) autographed for me by my cousin Paddy McCormack who played in that championship. 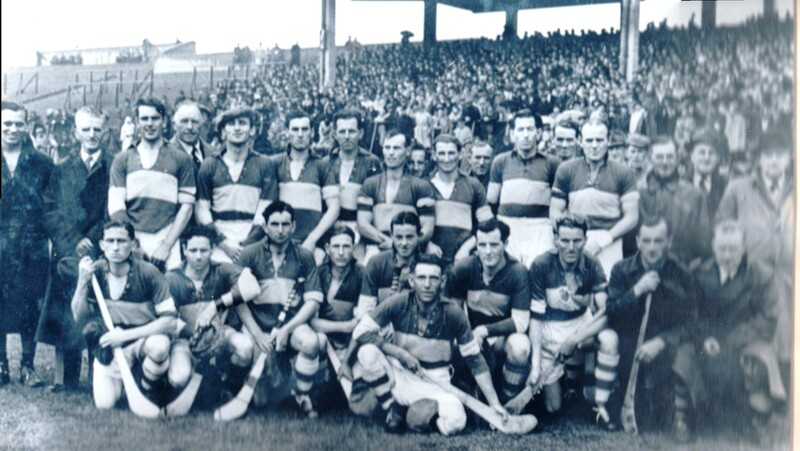 People around Laois still talk about that game and the men that played it as if it were yesterday. Laois has not been in a final since then. 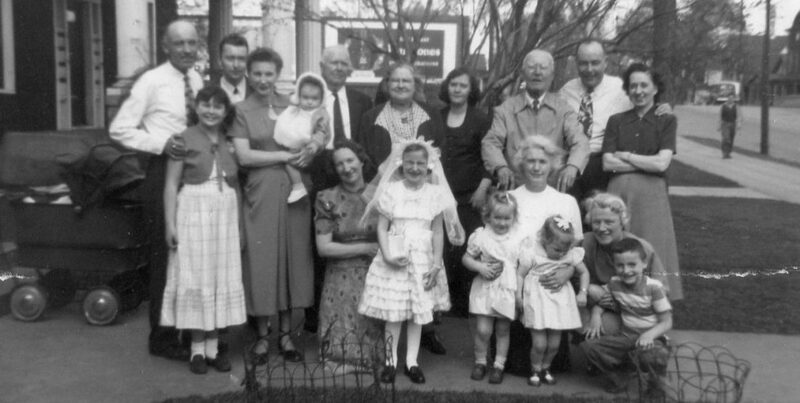 Jim McCormack is a member of The Irish in America family history team. Jim has contributed several posts to the blog. His most popular post remembers Irish Americans who served in World War II, especially his Uncle Jimmy Flannery – click here to read it. You can catch up with Jim on Twitter – @JimmythePencil1. 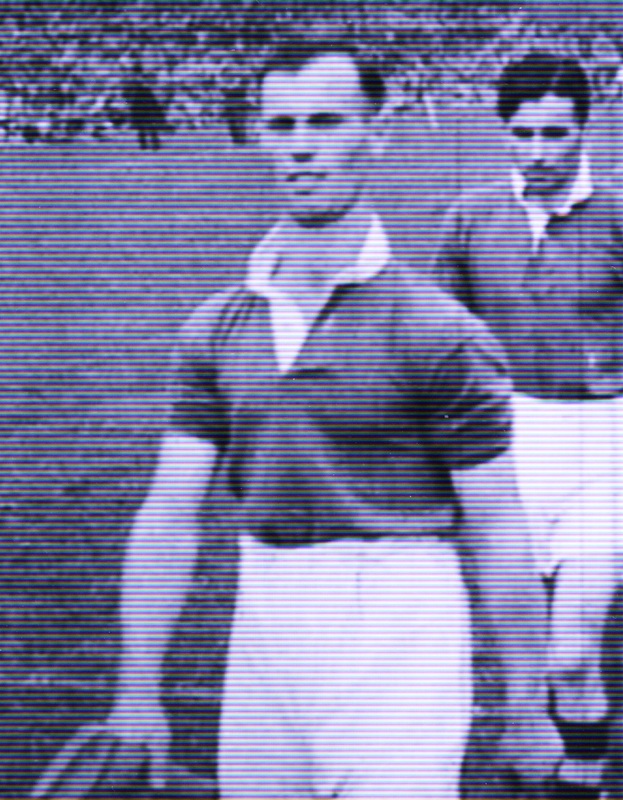 Categories: Sport | Tags: 1967, All-Ireland Hurling 1949, Laois, Paddy McCormack, Super Bowl | Permalink.